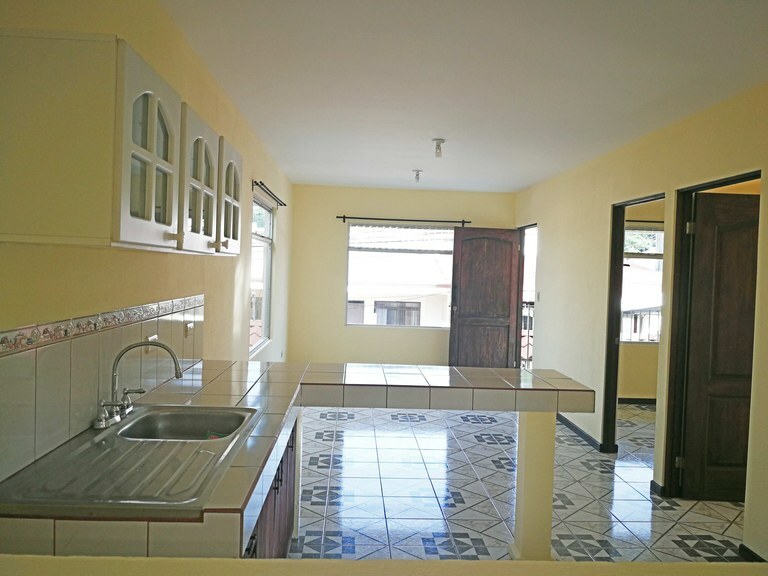 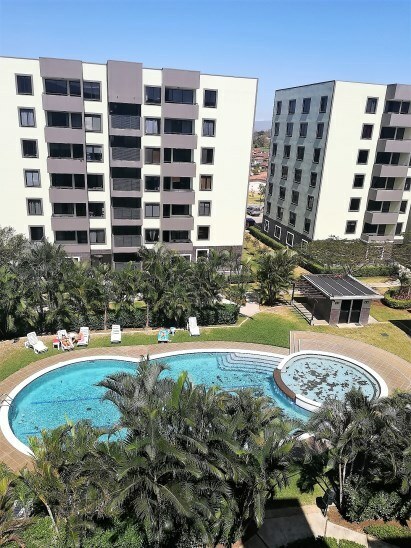 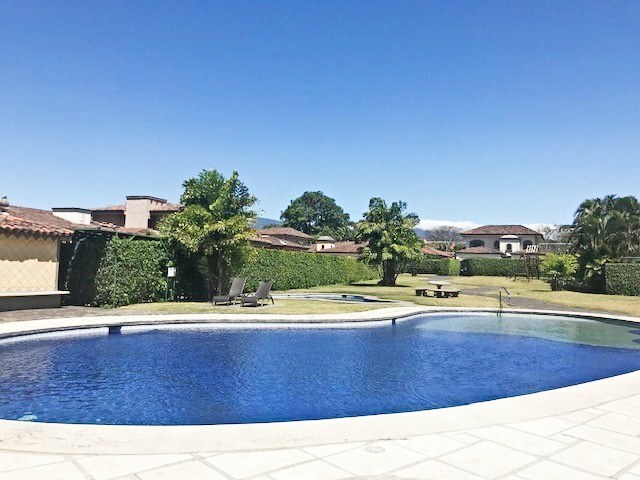 This apartment with 2 bedrooms and 2 bathrooms is located in Alajuela, Alajuela Costa Rica, in the county of. 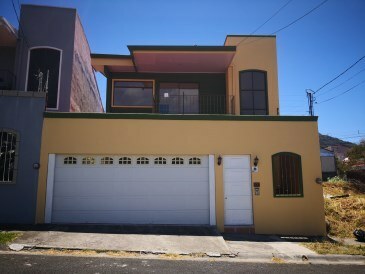 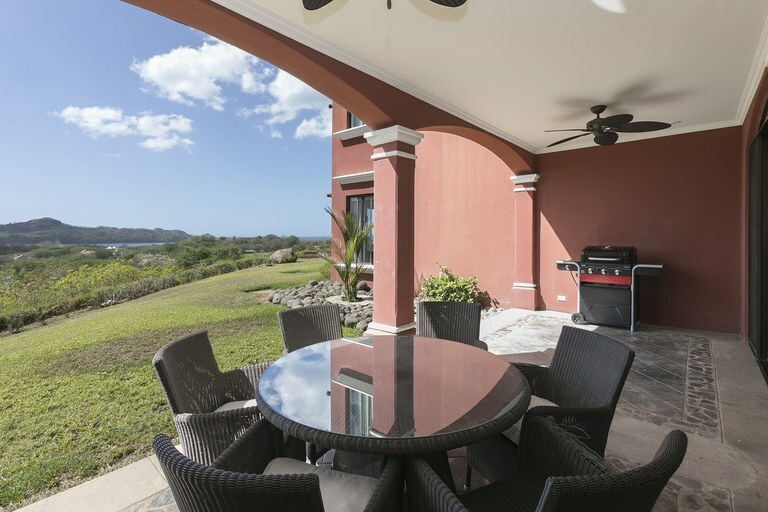 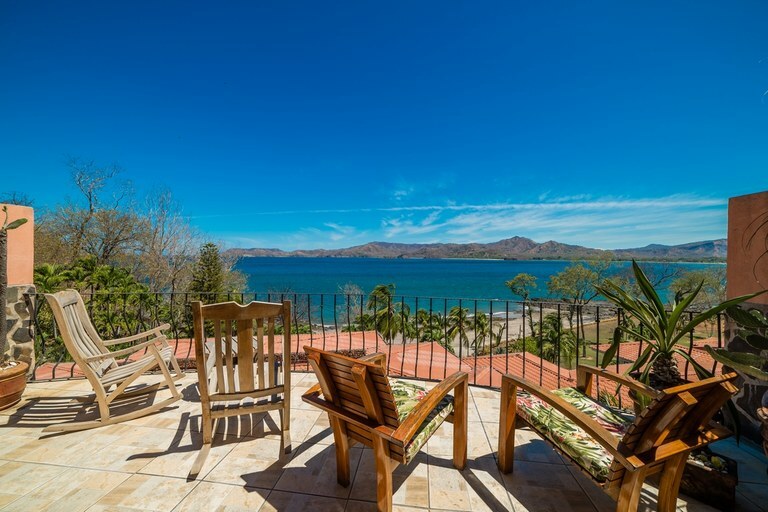 This property with city and garden views is situated in this part of Costa Rica. 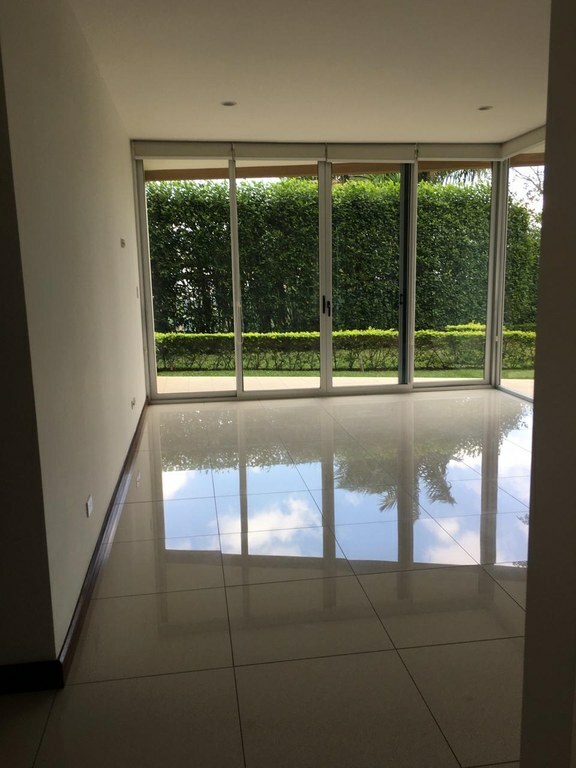 The land area of this apartment is 87,00 square meter (936,46 square feet), and it has a living space of 87,00 square meter (936,46 square feet). 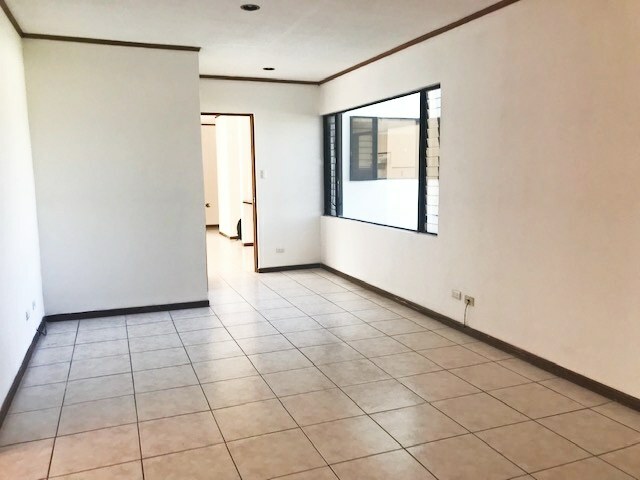 This apartment has air conditioning through multiple wall units. 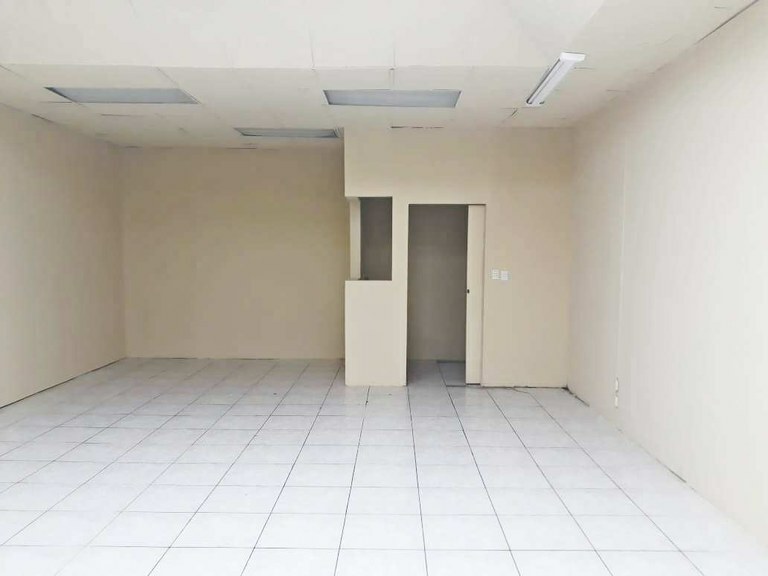 This apartment is available furnished. 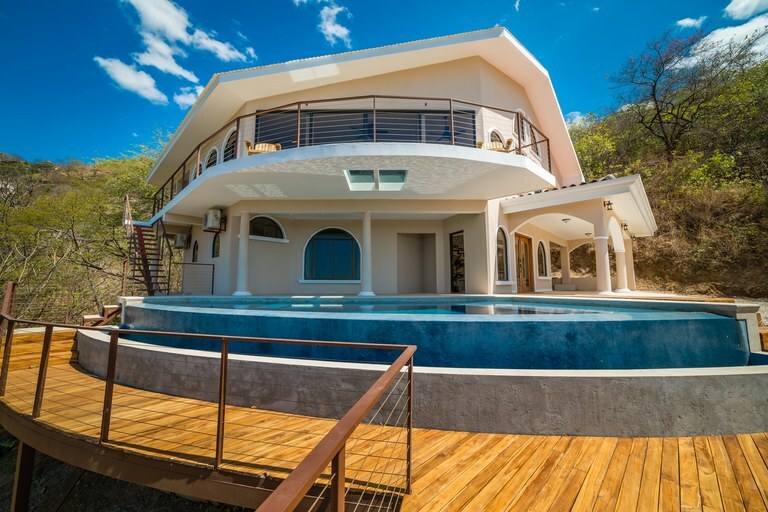 The property also features a community pool. 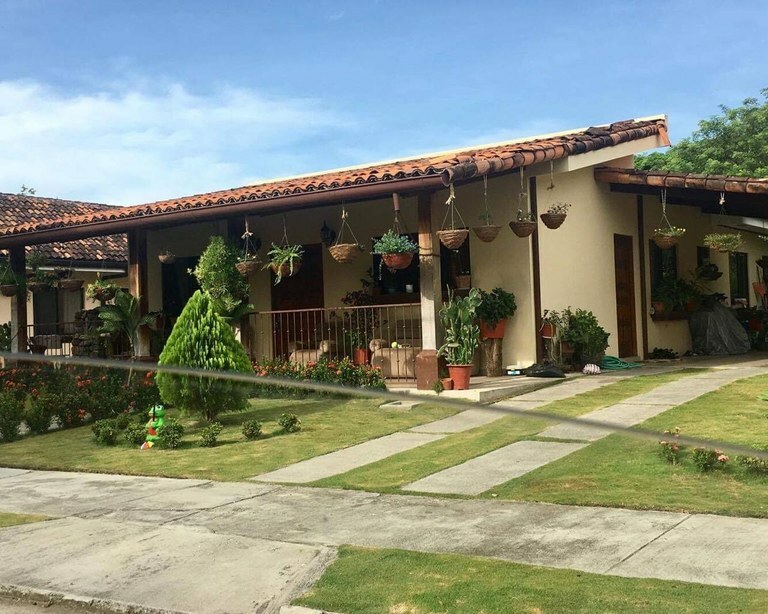 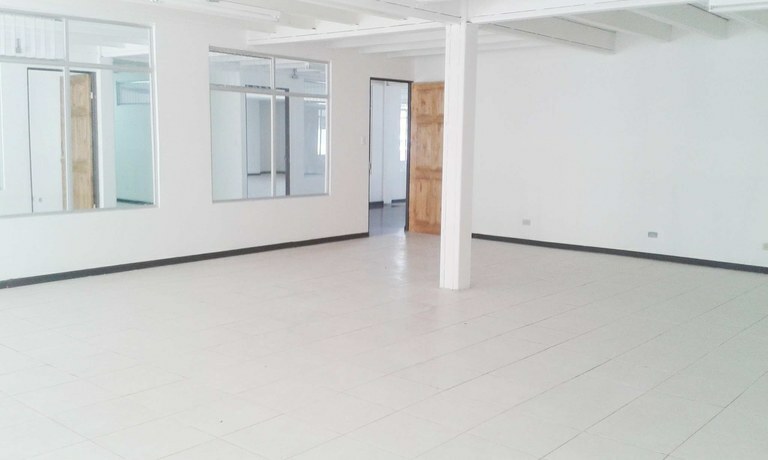 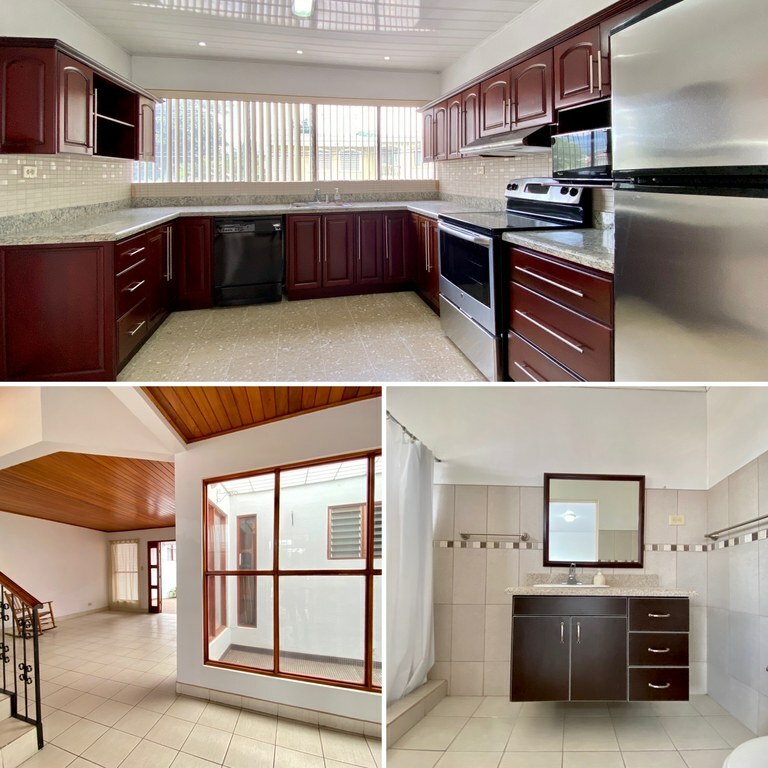 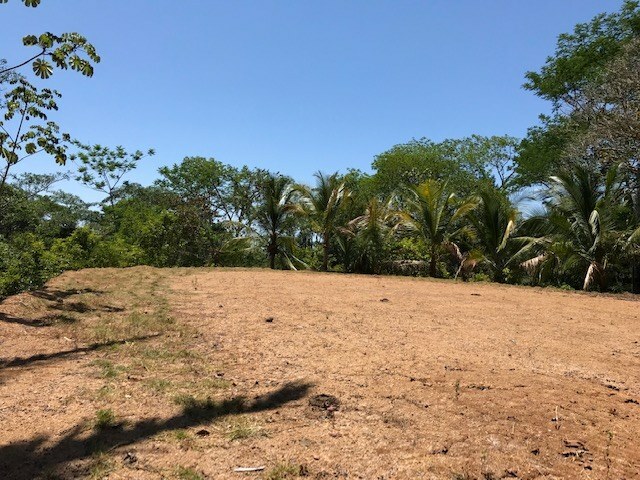 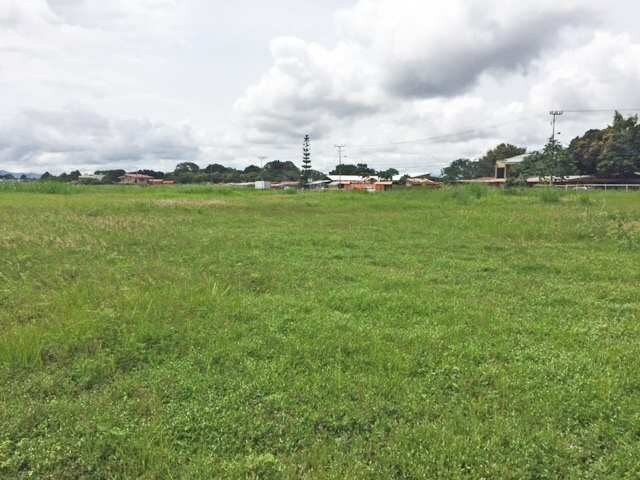 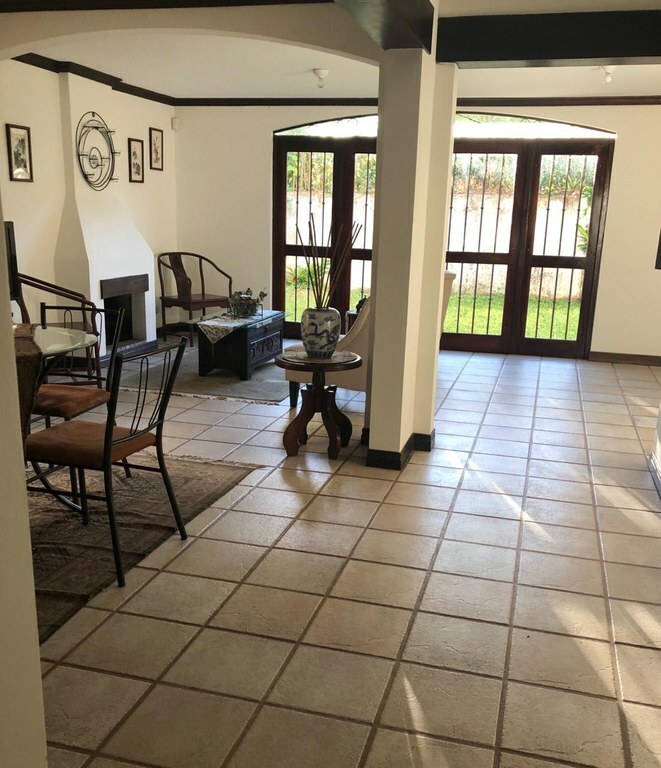 This property is located in Calle Zurqui, Heredia, Costa Rica, in San Isidro county. 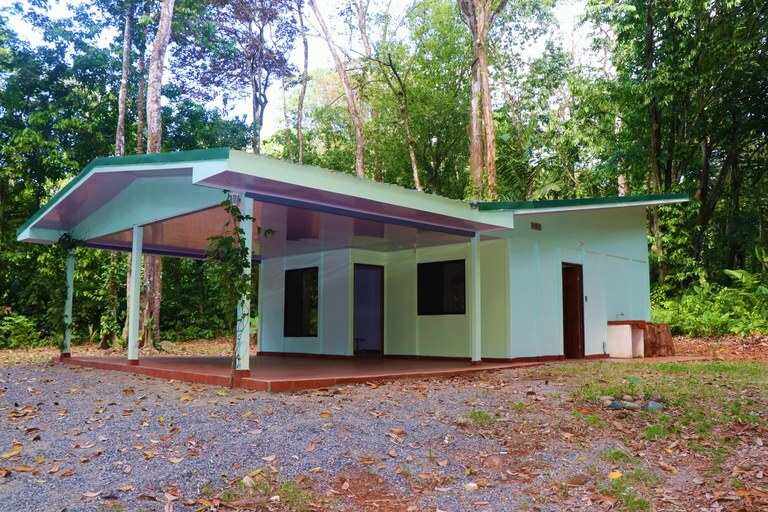 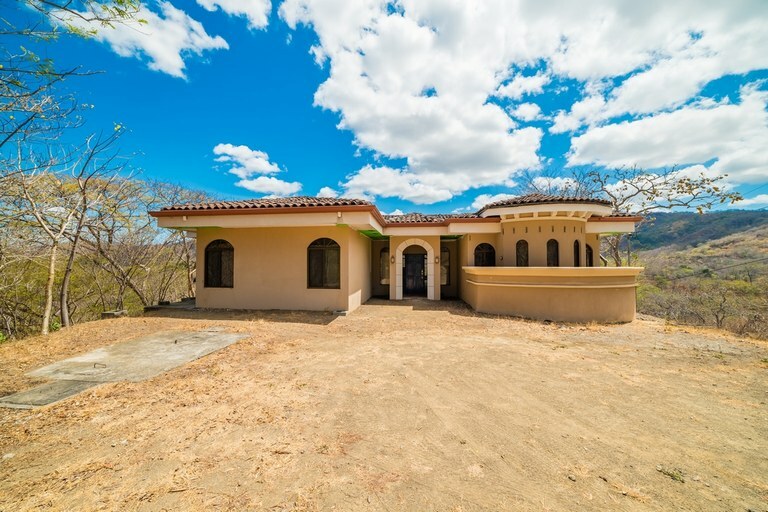 This property with mountain and greenbelt views is situated in this part of Costa Rica. 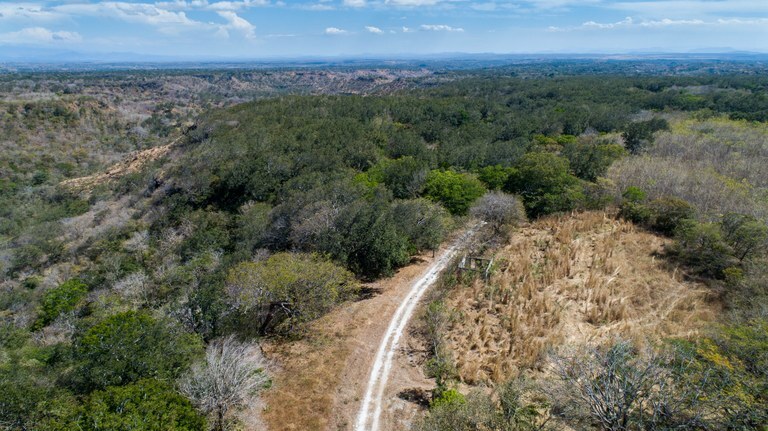 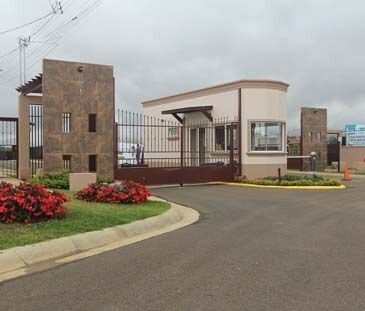 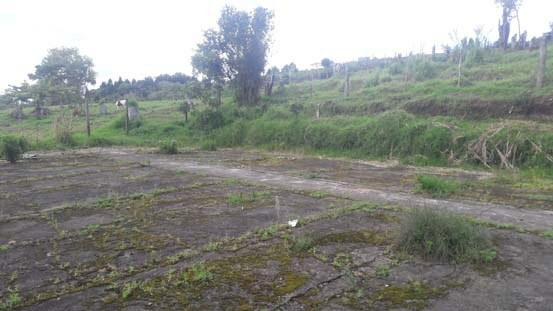 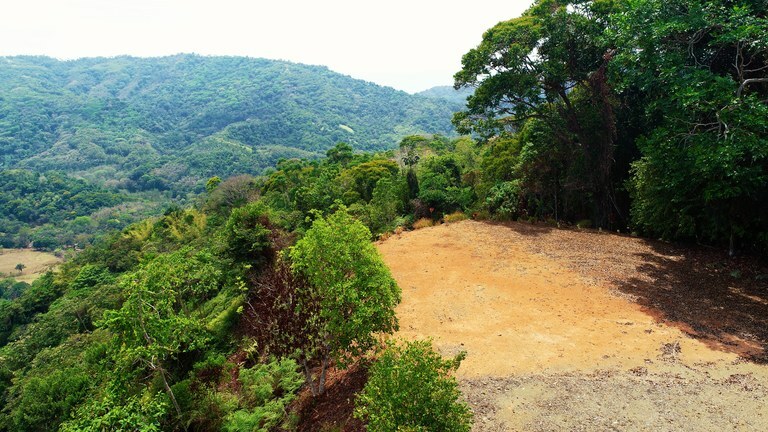 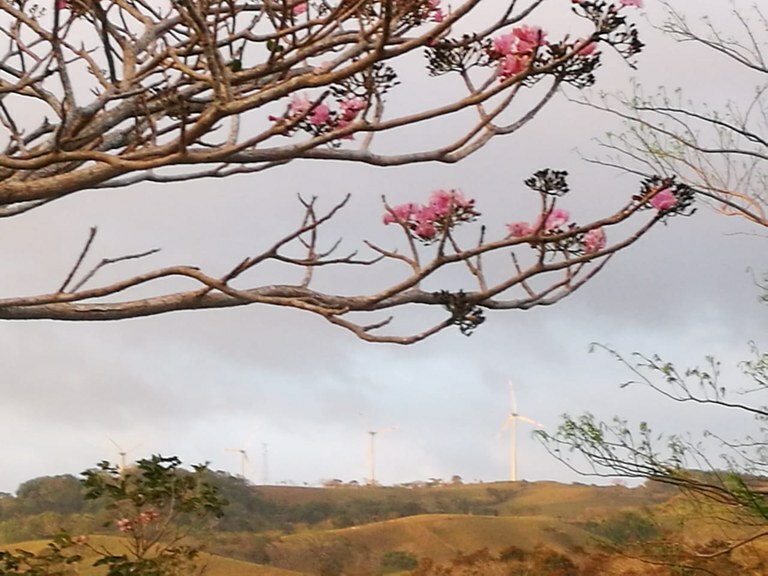 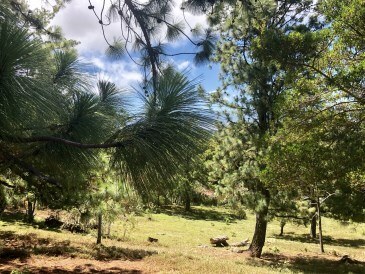 The land area of this property is a total of 1,05 hectare (2,59 acre).